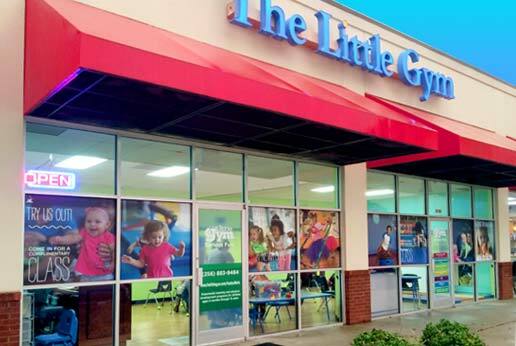 The Little Gym is the world’s premier experiential learning and physical development center for children ages four months through 12 years. 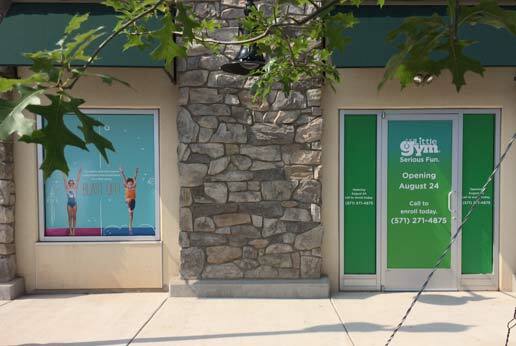 Founded in 1976 in Bellevue, Washington the Serious Fun of The Little Gym has grown to over 300 franchise locations worldwide. 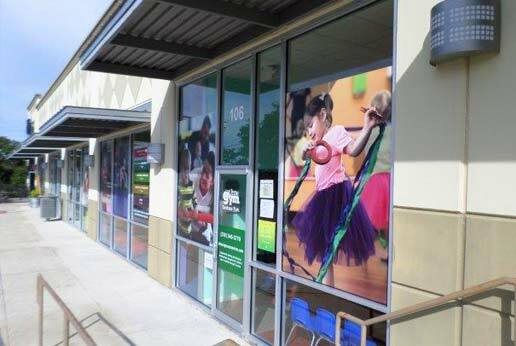 The corporate headquarters was looking for a partner to supply custom printed window graphics that would help the franchisees increase community awareness and drive traffic to the locations. It was very important for them to be able to carefully control the brand identity and image while allowing some flexibility for the individual gym owners. 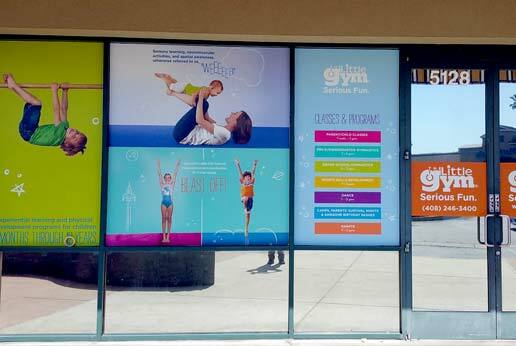 The Little Gym worked closely with AGRetail to create a standard catalog of available designs, images and verbiage. The sales and project management team at AGRetail work closely with the franchisees to guide them through their selections. 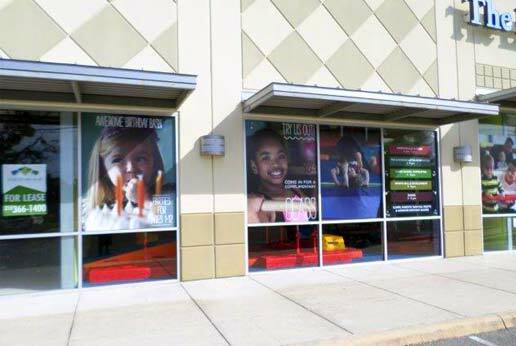 Since every location is different we have the available catalog of designs and images ready to print on virtually any size or shape of window. AGRetail install at The Little Gym locations all over the U.S. To find out more about The Little Gym, click here.